The ultimate beginner ski for on-piste skiing. 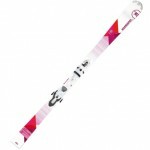 The K2 Luv 75 is ideal for those with a developing skill set, seeking a ski that is forgiving and easy to manage. K2’s tip and tail Catch Free rocker works extremely well. Even when our panel of expert skiers done everything in their power to judder and catch the edges, the K2s held out and gave us a smooth ride. 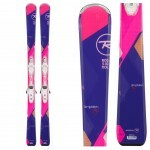 Rounded tips and tails give skidded and snowplough turns an ease and glide that earned the ski its place on our top 5 list, ideal for those looking for a beginner level women’s ski. K2 have integrated a cap sidewall construction, increasing the overall durability of the ski. If the Luv 75s were on edge and ran over a rock, it is extremely unlikely that there would be any profound damage to the ski’s sidewalls. 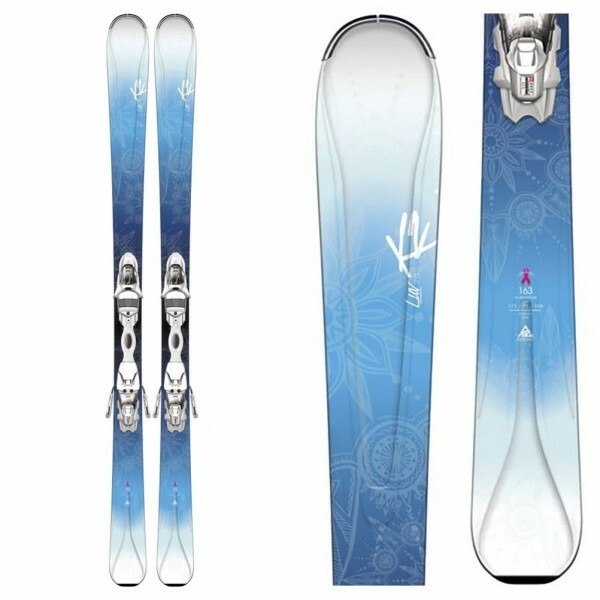 With a range of features optimising this model for skiers who don’t want to scrutinize the state of their skis at the end of the day, who are looking for a fun, stable, safe and controllable ski that can still be played on, the K2 Luv 75 truly has earnt its place on our list.